Welcome to the website of Chi Phat Rollers! “Your satisfaction is the essence of our motivation"
Chi Phat Roller - THE NAME YOU TRUST! 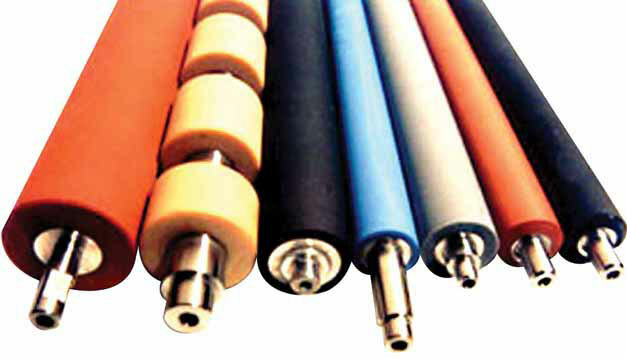 Understanding the significance of rubber rollers in the Vietnamese industrial manufacturing and its practical implementations, Chi Phat Roller was established to fulfill and satisfy the market demands. 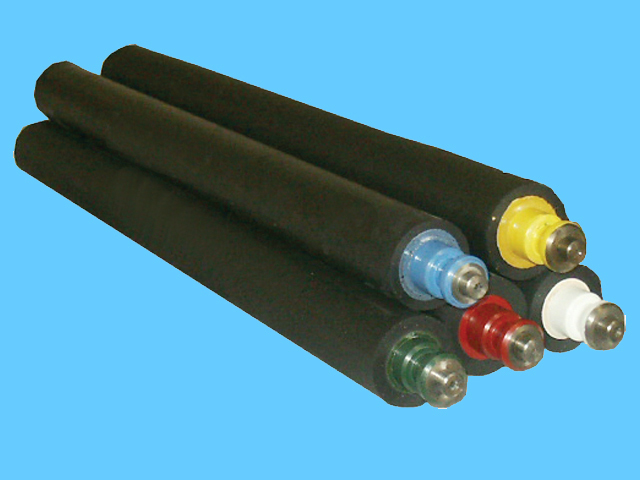 Throughout our existence and development, we have strived to become one of the pioneering distributors of rubber rollers in the Vietnamese market. 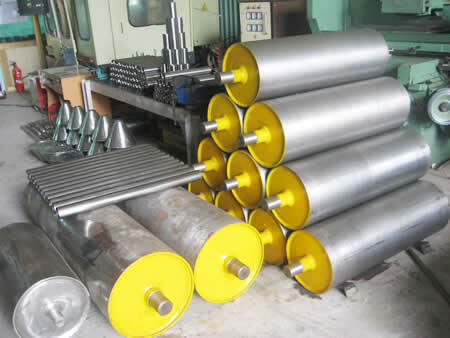 Whether your company is looking for new roller production, roller refurbishment or maintenance services, our technical expertise can guide you to the satisfaction and success your business deserves. Within the years of thriving and competing in the Vietnamese emerging market, business ethics have always been our priority and have become our signature. Our mission at Chi Phat is to work diligently and present you with top quality materials, optimal product durability, on-time delivery, economical price, and excellent customer support. As a growing business, we continuously enhance our machinery with the latest technology. As a sustainable business, we constantly revamp ourselves to become a better grounded and more efficient enterprise. We work hard to elevate our credibility and reputation. Chi Phat would like to dedicate the sincerest gratitude to our existing customers and honor every cooperating opportunity we have with you. Your belief in our products and services is the motivation for our future growth.